There's a revolution underway. It's a revolt against processed foods. Those pushing for so-called “clean eating” praise its “better for you” benefits, but it can also be good for your wallet. You can save wads of cash by making food from scratch. 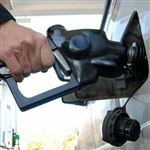 Most of us know that in the back of our minds, but have opted for the pre-made stuff because it seems so much easier and less time consuming. Incorporating more “from scratch” recipes into the family diet doesn’t have to be done all the time — we’re being realistic here — but instead should focus on the types of meals and snacks where homemade makes the most sense. 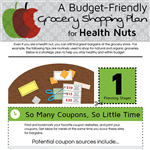 CreditDonkey steps into the kitchen to explore some options for you to consider that will benefit you and your family both nutritionally and financially. 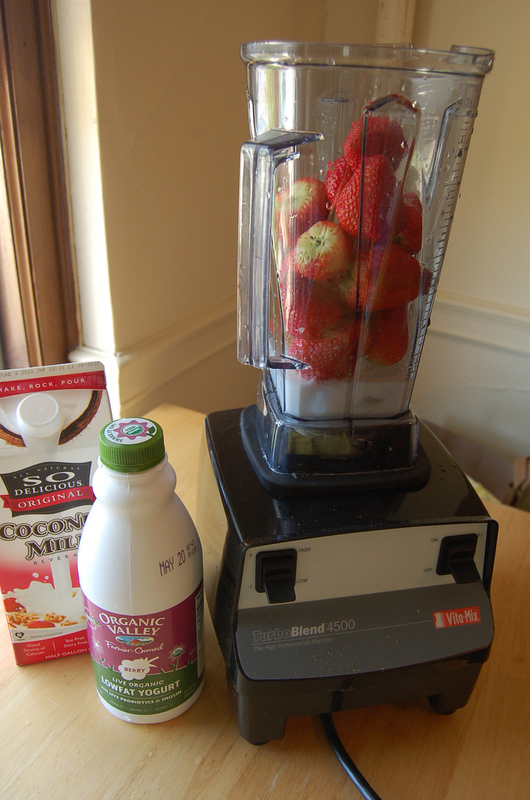 So simple, so tasty, and so much cheaper than a smoothie shop. Probably quieter, too — those industrial blenders sure are loud. Prevention magazine offers up 20 "super-healthy" smoothie recipes to start your day. There are dozens of frozen burritos at the supermarket, and some even pre-packaged in the refrigerated section. But it only takes a few extra minutes to make your own at home, and add only the ingredients and spiciness that suits you and your family (or make each one specific to each family member's liking). 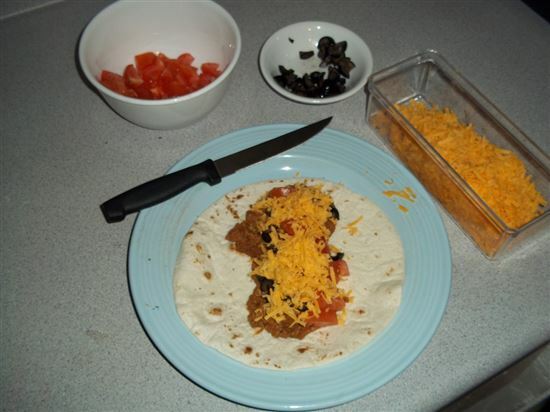 A package of tortillas, a can of refried beans (or make your own), and some fresh cheddar cheese can even be microwaved and still taste better than the store-bought version. Still not convinced? The Taste Editors of Huffington Post will whet your appetite with their own tasty recipes. 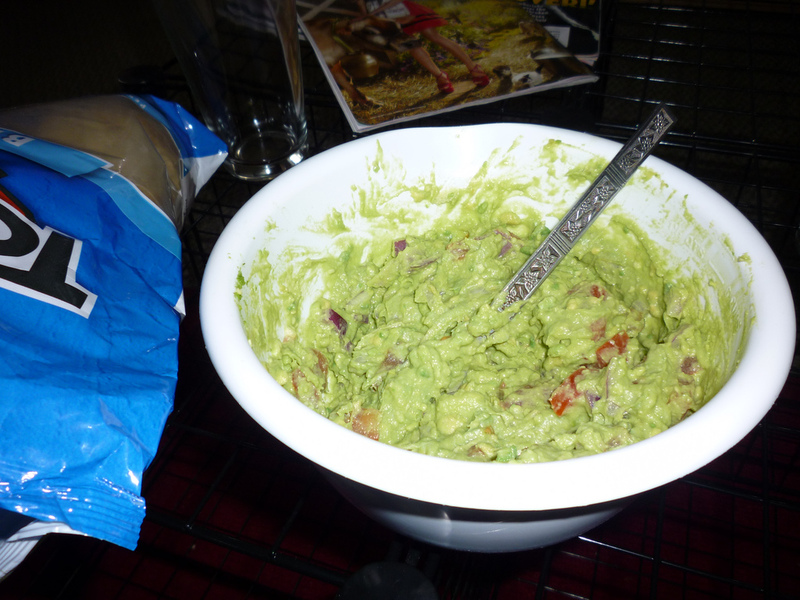 It would be tough to argue that fresh-made guacamole doesn’t better than store-bought. But sometimes those tubs in the produce aisle are more enticing to grab than avocados. Consider the price difference next time: Due to the California drought, avocado prices have soared — approximately 28% — according to Eric Morath of The Wall Street Journal. 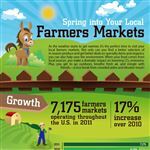 And those prices are reflected in those plastic containers: a one-pound tub of organic guacamole will cost you upwards of $5 at the market, but a simple homemade avocado recipe will cost half that. Don't worry, our "from scratch" point of entry is when the chicken is packaged. We’re not asking you to go hunting. But we are asking you to at least occasionally steer clear of the water and salt-injected rotisserie chickens and the frozen chicken nuggets that have a ton of ingredients attached to them. You can find hundreds of chicken recipes out there, with many taking 10 minutes or less to prep. If you don't believe us, check out Rachel Ray's quick and simple recipe for a chicken you can make with just five ingredients. Packaged granola, especially those with dried fruits and other ingredients, can get quite costly and sugary. But if you buy a package of rolled oats, some raisins, honey, and whatever else your family likes, you can make it in bulk for a lot less. 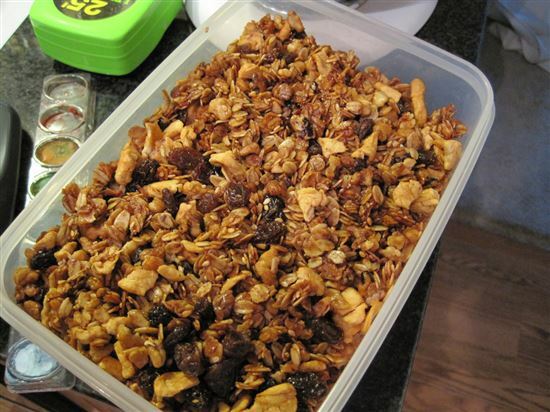 Plus, granola is a great snack to make with your kids, and healthy to boot. Jenna Burch of Women's Health shows you just how healthy by providing four easy granola recipes to get your family's blood pumping. Please, what new mom has any spare time to make baby food from scratch? Especially when you can grab a dozen jars off the shelf, and in less than 30 seconds, be done for the week. Well, it doesn't take nearly as long as it seems. And, the good news is, the food will keep in the refrigerator for 48-72 hours and can be frozen in ice cube trays up to one month, according to Dr. Michelle Annette Smith of the FDA. 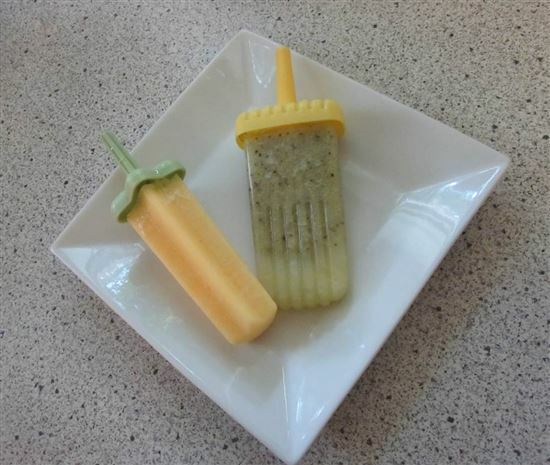 If you know how to steam, boil, bake, microwave and use a blender, you can make this healthy alternative for your child. 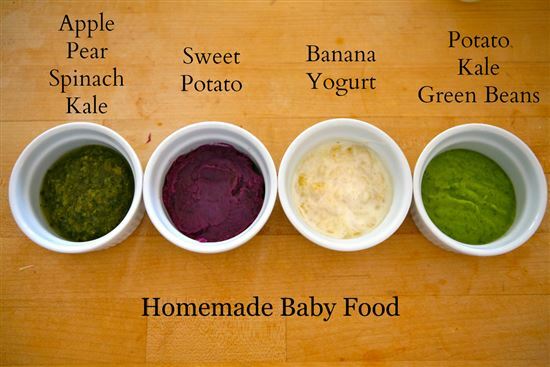 Check out Deena Shanker's list on BuzzFeed of 27 easy-to-prepare baby foods for your tyke. 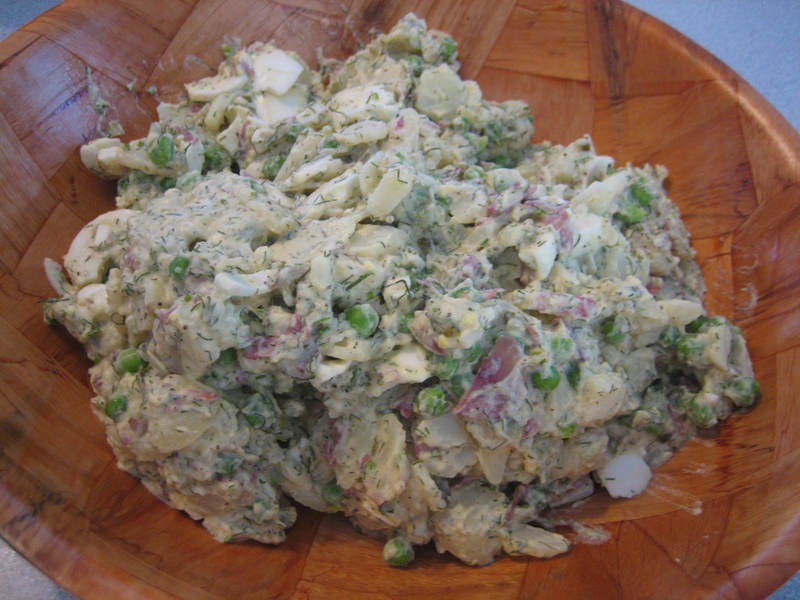 There's a real freshness to homemade potato salad that you won't find in a packaged tub, which can often taste rubbery and even a little sour (the potato salad, not the tub). If you're feeling adventurous, be creative with your ingredients and turn this picnic standard into a fancy side dish. If not, boil some potatoes, add some mayonnaise, seasonings, and some hard-boiled eggs, and you have yourself a wonderful recipe (such as Ree Drummond's Perfect Potato Salad from the Food Network). Rarely anyone thinks of making this at home — it's so much simpler to just pluck it off the shelf in the refrigerated section. And a lot of people don't even have a clue what the primary ingredient of hummus is. Go on, ask your friends, see if they know. (Chickpeas, for anyone playing along.) 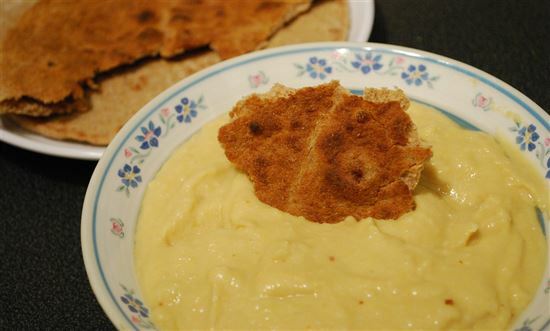 And you can make your own from dried chickpeas. Pastries are yummy but oh-so pricey and, well, not very good for you. Pinterest and other social media sites have a ton of super-easy recipes that use just a few ingredients, so you can whip up some treats without spending all your hard-earned money at the local coffee shop. And it’s a fun way to bond with the kiddos. 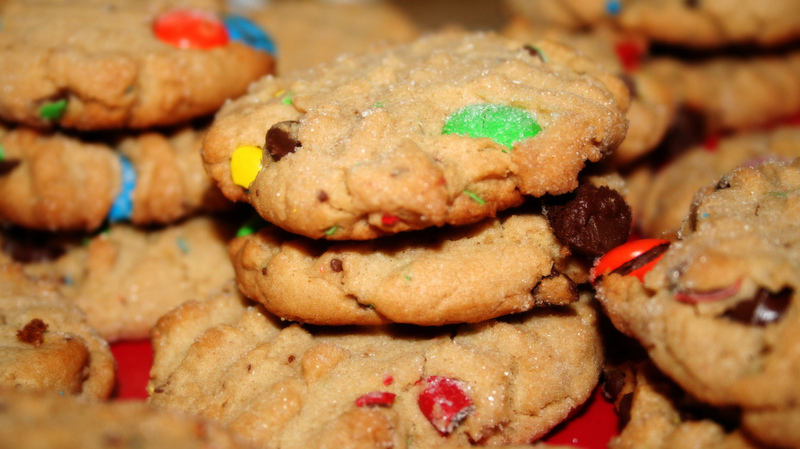 Check out the ideas in the Chicago Tribune’s recently published book of its prize-winning holiday cookie recipes (we’re partial to the 2006 winner for Black-Out Cookies). 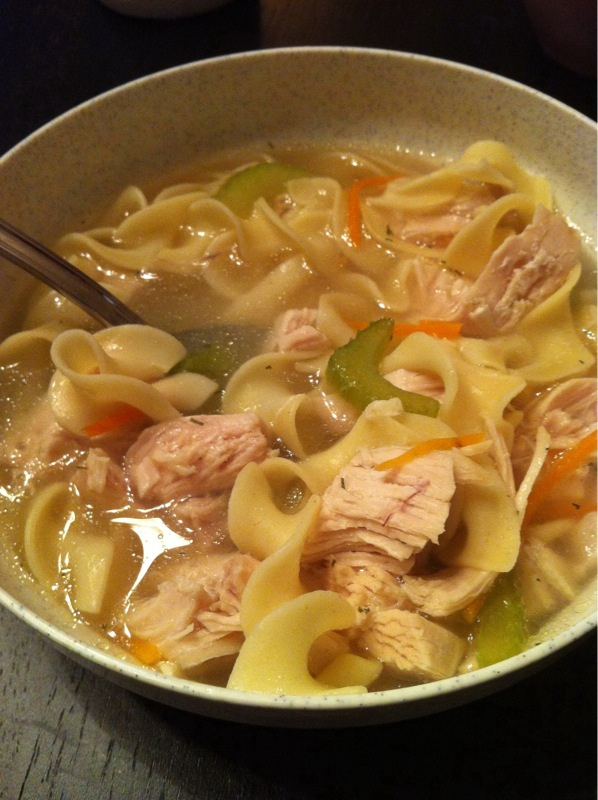 Nothing cures a cold like homemade chicken soup. Canned soup can never hold a candle to a hearty soup made in your own kitchen. No tinny taste and a freshness that can't be beat. Even retailer Williams-Sonoma has a highly-rated chicken soup recipe on its website, so you can cook and shop at the same time. Yes, it will take a little more time to prepare than it does to hit a microwave button, but consider that you're using fresh cheese and not a preservative-laden powdered knockoff. Pasta is simple to make, and melting cheese into a sauce-like consistency isn't really any more difficult. Dress it up with breadcrumbs and add some broccoli or other vegetables, and you've got yourself a healthy meal baked in calcium. 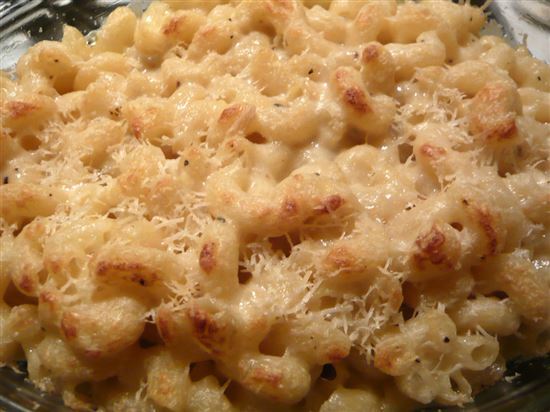 If you’re willing to really take on the challenge of the "perfect" homemade mac and cheese, check out this recipe from Martha Stewart. Ah, the mashed potato. Sure, the boxed flakes are convenient, but come on — dehydrated potato flakes? Might as well shred paper and add milk. Even the pre-made mashed potatoes in the refrigerated section are nowhere near as delicious as your own homemade potatoes. 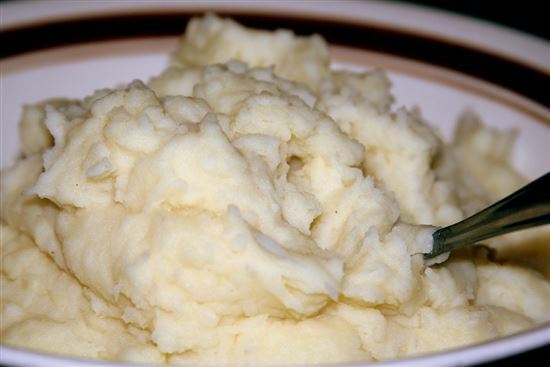 Try Southern Living's touted simple and highly-rated mashed potato recipe from Myrecipes.com. Yes, we know it takes time to peel them, but it's totally worth it. Don't be a flake — ditch the flakes. 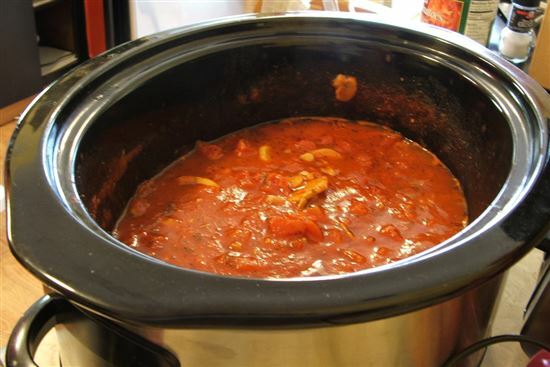 Most jarred spaghetti sauce contains a lot of preservatives and sugar. In fact, USA Weekend points out that one popular sauce lists sugar as the third ingredient, behind tomato puree and diced tomatoes. It's not hard to make spaghetti sauce from scratch, and the taste-factor is undeniable. Cooks.com offers a fantastic recipe that you can probably make with things you already have in your cabinets. You don't even have to use fresh tomatoes — canned will serve you just fine. It's fun to make with your kids as well. Do you have any idea how much additional sodium is in packaged lunch meats? Fox News reports that two slices of salami can contain over 600 mg of sodium. To put that in perspective, the FDA recommends no more than 2,300 mg per day. Yes, it's convenient and sliced for you. 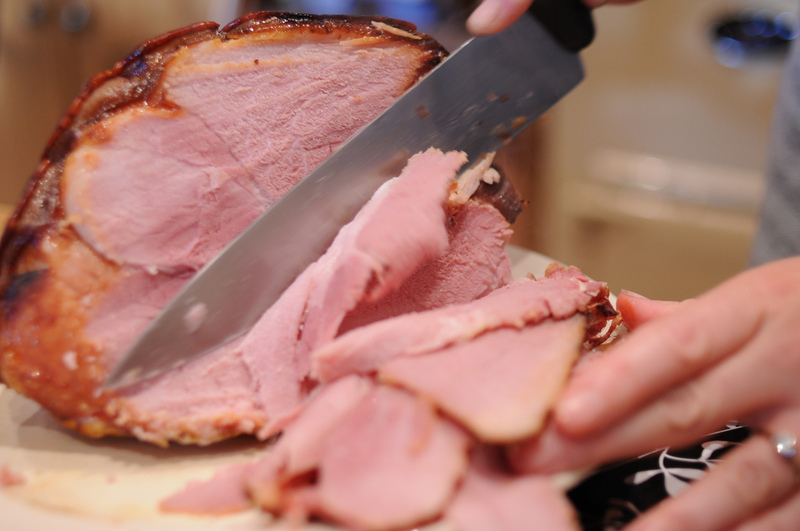 But the holidays aren't the only time you can cook a turkey or brisket. You don't have to roast these specifically to use as lunch meats — just make them as a family dinner occasionally, slice up the leftovers, and your child will have a tasty, fresh sandwich all week long. You might even consider packing your own lunch as well. It's true, if you don't have a pizza oven, your homemade pizza won't taste the same as that from a pizzeria. However, it will taste a heck of a lot better than frozen. 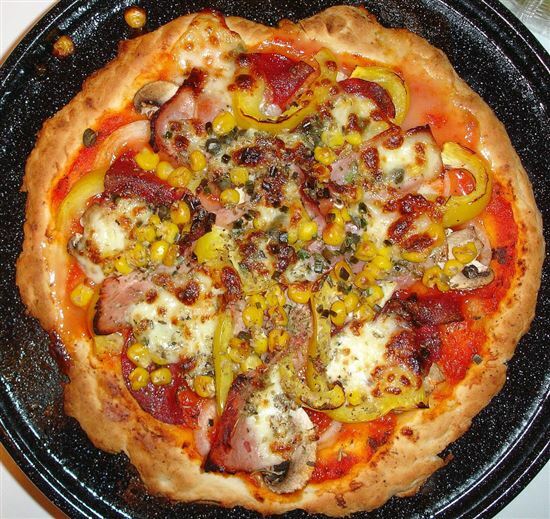 Plus, there's a fun factor to making pizza at home: the kids adding the sauce, cheese and toppings and then getting to eat the fruits (or mushrooms) of their labor is quite satisfying. And if you're lucky enough to have a pizza oven at home — well, then you never have an excuse to buy frozen — or from a restaurant. Even without a pizza oven, Amiel Stanek of Bon Appetit has a classy recipe that might keep you from ever dialing a pizzeria again. No, you don't have to buy a cow. You don't even have to milk one. Yogurt is a lot easier to make from scratch than you might think. Nicole Spiradakis, a food and travel contributor to NPR, writes, "Basically, you take a small amount of store-bought yogurt, whatever kind of milk that you like (dairy, soy, etc.) and mix it together. 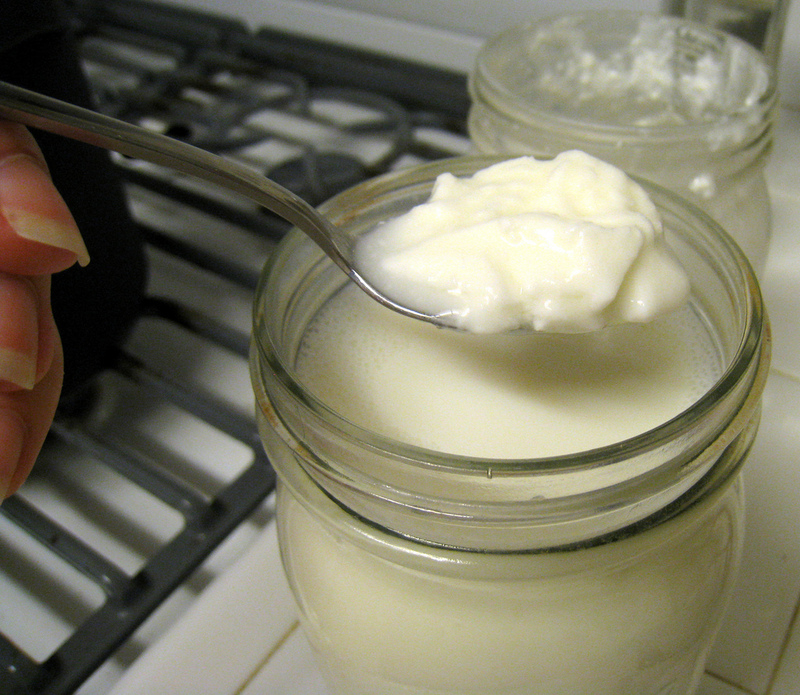 Then you let it ferment overnight and like magic: homemade yogurt." You can then add whatever you like — fresh fruits, honey, granola — and you've got a fresh, better-tasting yogurt than anything you could buy in those cups that have more sugar than you probably realize. 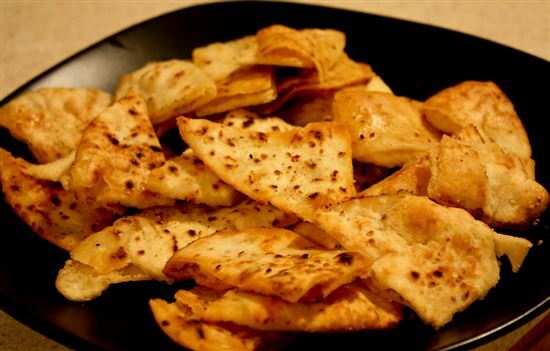 Imagine pita chips without the preservatives, and with whatever seasonings you want. Just cut some pita bread, brush on some olive oil, and bake at 375 degrees for 12 to 15 minutes, depending on your liking. Join it with the hummus you made from scratch — and you have a healthy Mediterranean snack. We don't even have to explain this one. All you need is your favorite juice (preferably not loaded with sugar) or pureed fruit, popsicle molds, and a freezer. If it's hard for you to think about pouring in anything but grape juice, Jourdan Miller and Shayna Starr of ivillage.com offer up 21 kid-friendly recipes to try at home. 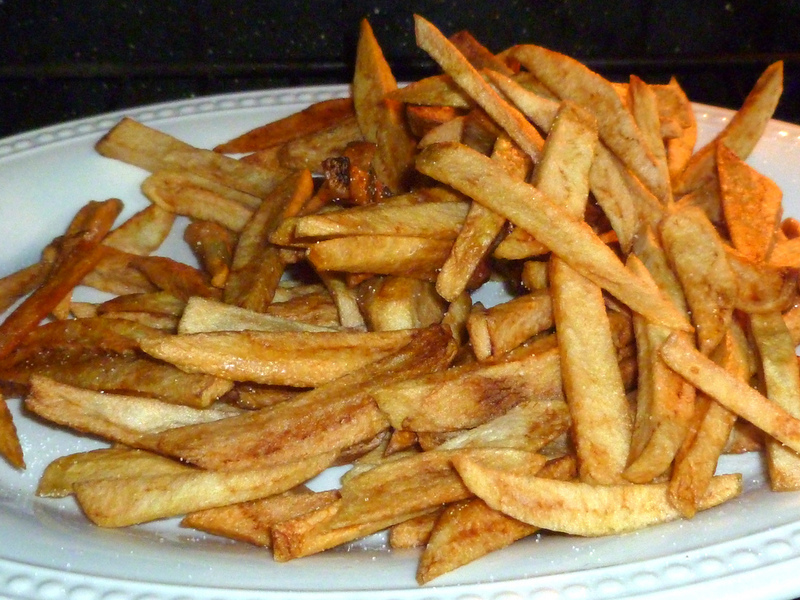 Fresh-cut, homemade French fries are awesome. 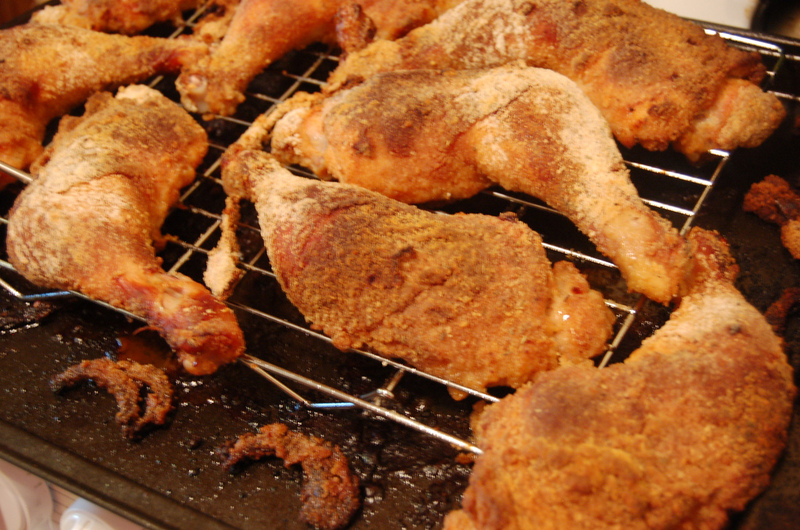 And you don't even need a deep fryer — you can cook them in a pan — or even bake them. And with the popularity of sweet potato fries, you can actually make them healthy. Check out Emeril Lagasse's recipe for perfect French fries on the Food Network.com. If allergies don't permit you to use peanut oil, canola and almond oil are good alternatives, as they withstand the heat well. Yes, plucking a bottle of your favorite dressing off the shelf is more convenient, but making your own dressing at home is not only easy, it tastes fresher, has a lot less preservatives and you can keep your calorie count down as well. The disadvantage is that it doesn't store nearly as long in the fridge, but you can also adjust the amount you make so that you don't have too much left over. 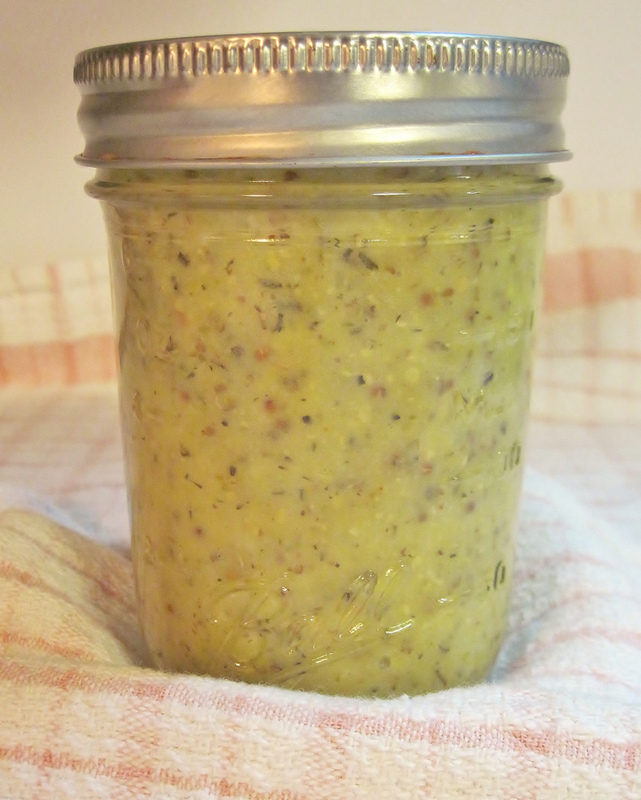 If you like vinaigrette, Julia Moskin of The New York times offers a four-ingredient recipe. Yes, those frozen pre-made burgers are perfectly formed, but they don't taste nearly as good as fresh ground beef or turkey, with your own seasonings added. Food & Wine offers "10 Favorite Burger Recipes" if you're not sure where to begin. 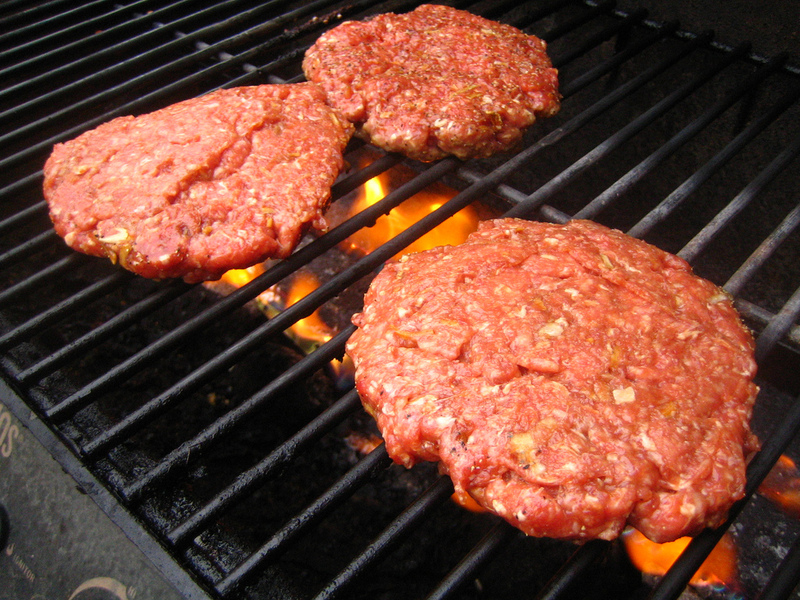 Plus, you have the option of preparing your patty any way you like — grilled, broiled, fried, George-Forman-ed. You just can't duplicate the delicious taste of a juicy, homemade burger. The ever-increasing popularity of microbreweries and craft beer has paved the way for you to make your own beer at home. And there's something very appealing — and manly, for those who care — about trying this out yourself and brewing a beer to your liking. The bad news: it does cost a little for some start-up equipment, and prep time takes patience. The good news: if it doesn't work out and brewing isn't for you, you can go back to your day job and still enjoy a nice, cold bottled beer at night. But isn't it worth a shot? 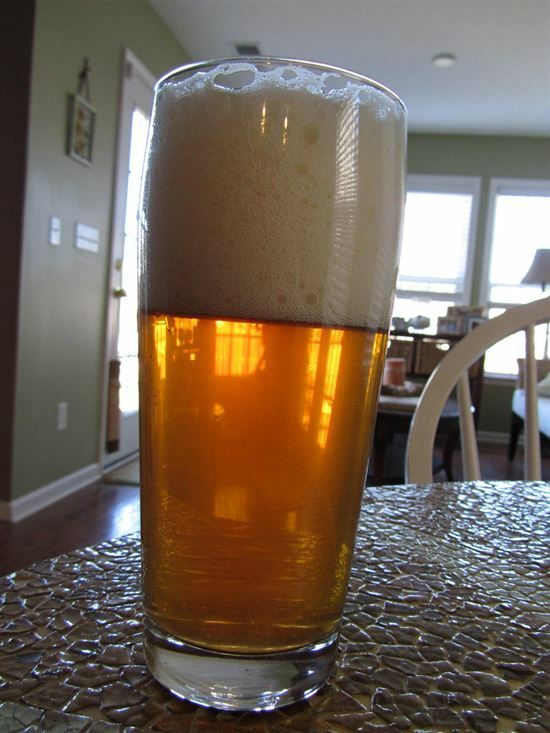 The website beerrecipes.org is a great resource to help you find the perfect brew recipe to suit your taste. 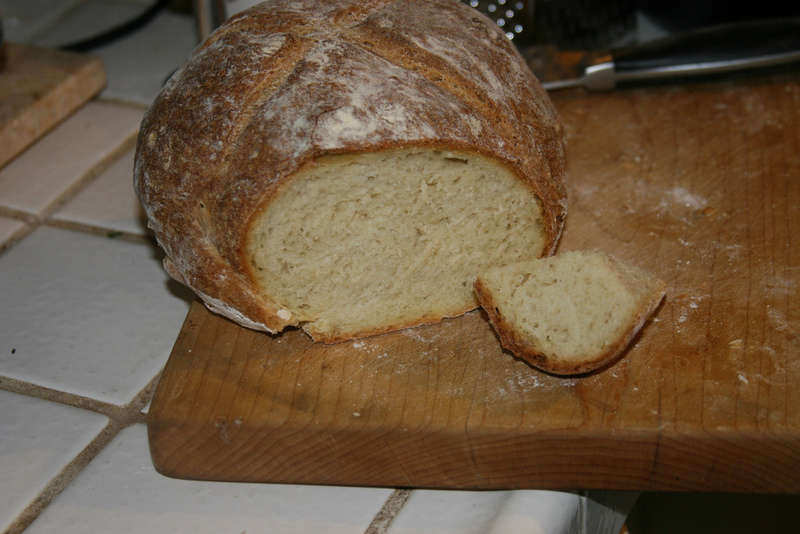 You'd be hard pressed to come upon a better scent than that of freshly baked bread. We won't fool you into thinking this isn't time consuming, even with a bread machine. But it's a fun activity to try with your kids. Yes, it's messy and yes, your kids will probably get flour all over the kitchen. But it will pay off in the end when you're the envy of everyone on the block. Only give your neighbors one slice, though — after all, you're the one who put in all the work. Don't be concerned that you're going to pack on the pounds, though, as Eating Well magazine helps keep it healthy with its homemade bread recipes. Share on Facebook "23 Foods Worth Making from Scratch at Home"